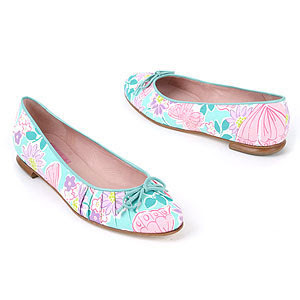 Buford Betty: Lilly Pulitzer shoes - 2 for $79! How yummy would your feet look in these? Go to Smart Bargains to take a peak. Lots of styles and still a good selection of sizes left. This is by far one of my favorite sites - love it! You can't help but have happy feet in Lilly. Thanks for the tip! I now have two cutie pairs of pink shoes coming soon. Woo-hoo!